With the the debut of Google’s newest phones, the Pixel and Pixel XL, came the all-new Google Assistant. We have received a small preview of what Google Assistant is capable of with Google’s new messaging app Allo, but it is a “preview addition”. If you are chomping at the bit to get Assistant on your phone, but can’t wait for your new Pixel device or don’t want to upgrade devices, we have you covered. A little while ago, known HTC leaker LlabTooFeR posted the full Pixel and Pixel XL system dump on his own site. 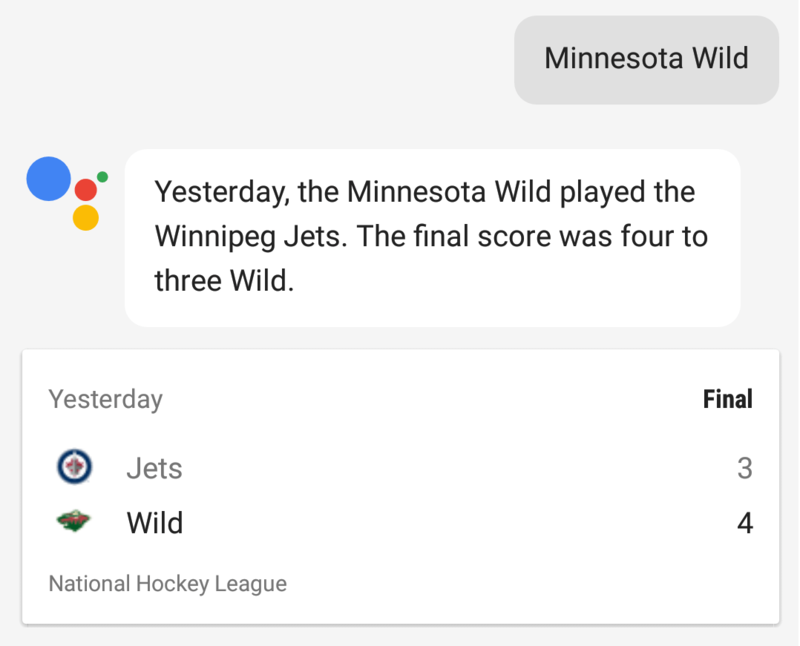 From the system dump, it was only a matter of time before Google Assistant would be available on other devices. At first, it was only available to Nexus devices running Android 7.0. Not long after that, it was enabled on all Android Marshmallow devices via an Xposed module. If you have Xposed Framework installed on your Android Marshmallow device, it is as simple as downloading and activating Assistant Enabler. You need to also be running a Google App verison 6.6.14.21 and higher for this to work. Once you have it installed and enabled, there is nothing else to do. Long pressing the home button brings up Google Assistant. The only downfall is that the “OK Google” voice detection is currently not working. It seems to be working fine without any major bugs with my hour or so of usage. Let us know if you have Assistant enabled and how you like it so far.